House of Trends in Staten Island is one of, if not the most, celebrated hair styling studios in New York. 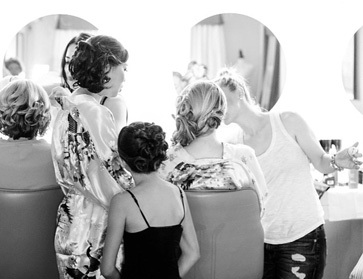 Our team of professional hair and make up artists is ready, willing and happy to make you look beautiful for your very special day. 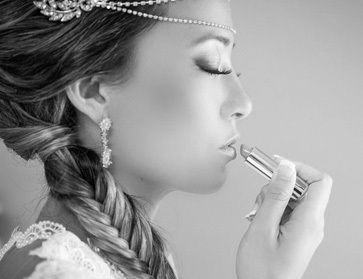 Whether it’s your wedding, Sweet 16, prom, or even if you just want to look gorgeous as a treat, House of Trends is your one stop for all cosmetic needs. We are currently hiring! Full-time aesthetician and hair stylist positions available, please send in your resume/portfolio to michellemakeup@me.com.